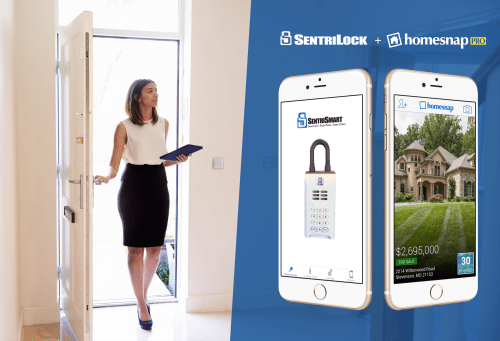 Realtors using SentriLock to open lockbox key doors now have the option to view that listing in Homesnap as soon as the lock opens! 2. Locate the property you wish to see. 3. Type in your PIN. 4. Once you’ve received the access code, enter it into the lockbox. 5. 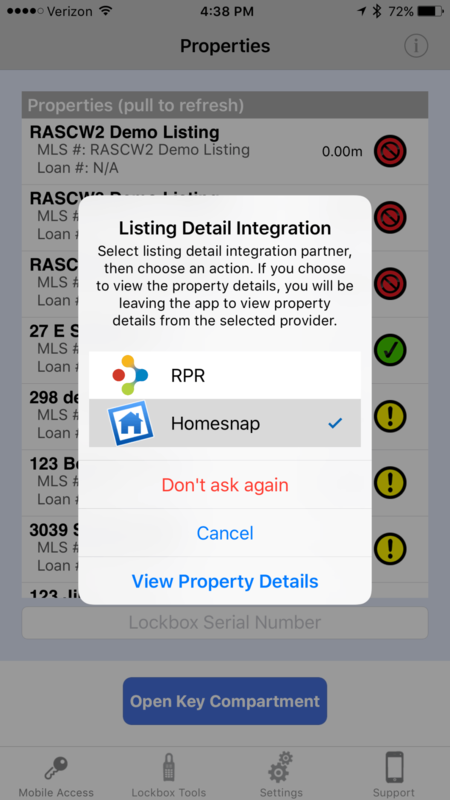 When prompted, choose Homesnap to view the property details. This will pull up the listing in Homesnap. It’s simple! Now you can learn everything you need to know about the listing from the best real estate app around.